Slate roofing has been around for hundreds of years. First appearing on the roofs of medieval castles and churches, this gorgeous stone has long been known to be a durable material that is adaptable in a wide range of environments. Recently, new life has been breathed into this traditional roofing material. 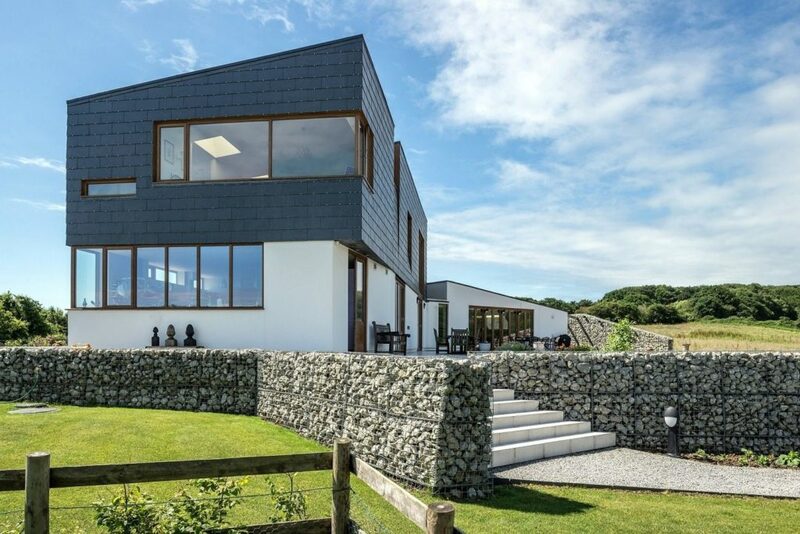 Slate siding has gained traction overseas as a modern and eye-catching architectural trend. 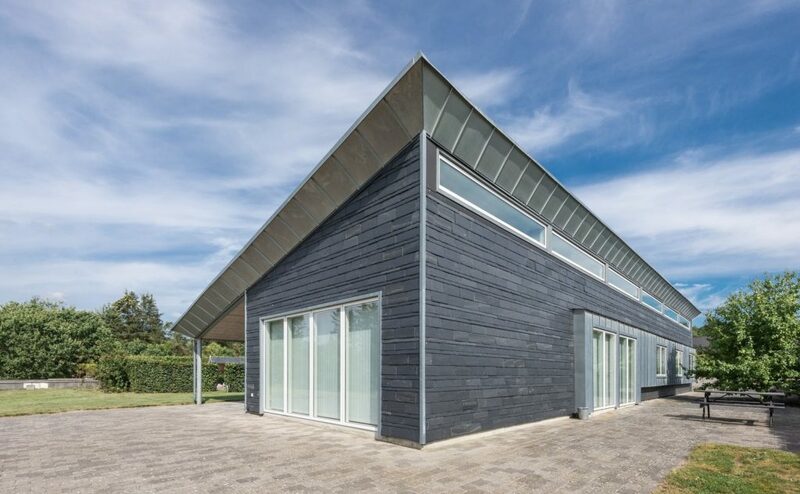 Fireproof, impact and wind-resistant, this environmentally-friendly option has become especially popular with sustainable architecture trends. Enter the CUPACLAD system. CUPACLAD is a ventilated rainscreen system that combines the natural slate with aluminum and stainless steel parts. Slate roofs, on average, last anywhere between 150 to 200 years, and are very resilient in a wide range of different elements. Achieving a Grade A Fireproofing level, a Class 3 and 4 impact rating, and having been tested against winds over 160 miles per hour, there aren’t a lot of forces that can destroy it. Slate siding is just as durable as the material’s original use. In fact, we have seen slate cladded structures easily weather hurricanes, such as the two you see below. With concern for our global environment heightening, sustainable architecture has only grown in popularity. Natural slate is, in itself, one of the most environmentally friendly building materials on the market. 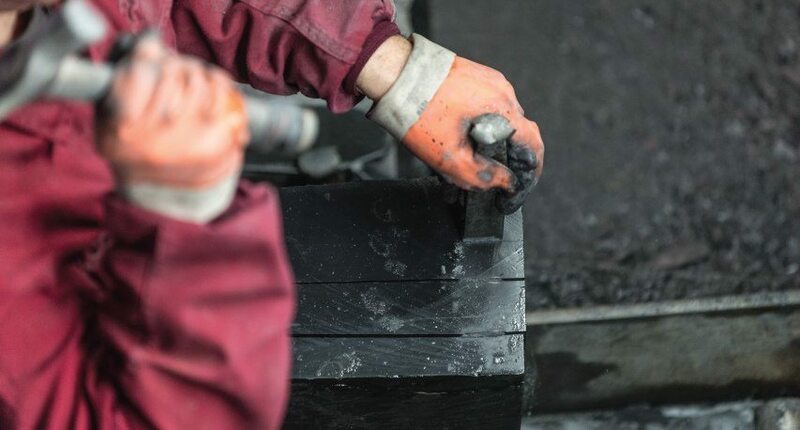 The production of slate tiles is very minimal; basically, the slate is taken out of the ground, shaped, and shipped. There are never any chemicals added to the stone, the process uses less water than eco-friendly terra cotta, and the only CO2 emissions come from the transportation. On top of that, the quarrying process in itself attempts to be as minimally invasive as possible. After a quarrying site is spent, the “throwaway” rock must be returned to the quarry and the natural flora of the area restored as best possible. One of the biggest advantages of using the CUPACLAD system is the reduction of thermal bridging. Thermal bridging is the transfer of heat in and out of a building; by greatly reducing this heat gain and loss, envelope systems such as the CUPACLAD help keep a more constant internal temperature. This lowers the demand placed on heating and cooling systems, which in turn saves money. Slate was first used as a building material back in the days of medieval castles and churches. Since then, it has been regarded as a high-end material. Due to its beautiful look, long lifespan, and enduring sturdiness, natural slate often adds market value to a property. Repurpose this material into a siding application, and you’ve got a modern work of art on your hands. Interested in learning more? Click here to schedule a 1.5 credit lunch and learn webinar, or contact Kendall for some more information. We promise not to spam you, just a short montly newsletter to keep you up to date on all things slate!